Local Hastings Borough councillor Dany Louise has resigned from the Labour Party. In her resignation letter dated 13th February addressed to Council leader Peter Chowney, Cllr Louise accused the party leadership of making the Labour Party “a welcoming environment for antisemites”. 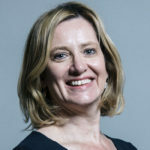 She cited poor treatment of Luciana Berger MP and Dame Margaret Hodge MP, and warned of “the sort of self-righteous dogmatism, ignorance and denial of facts which enabled the Holocaust”. 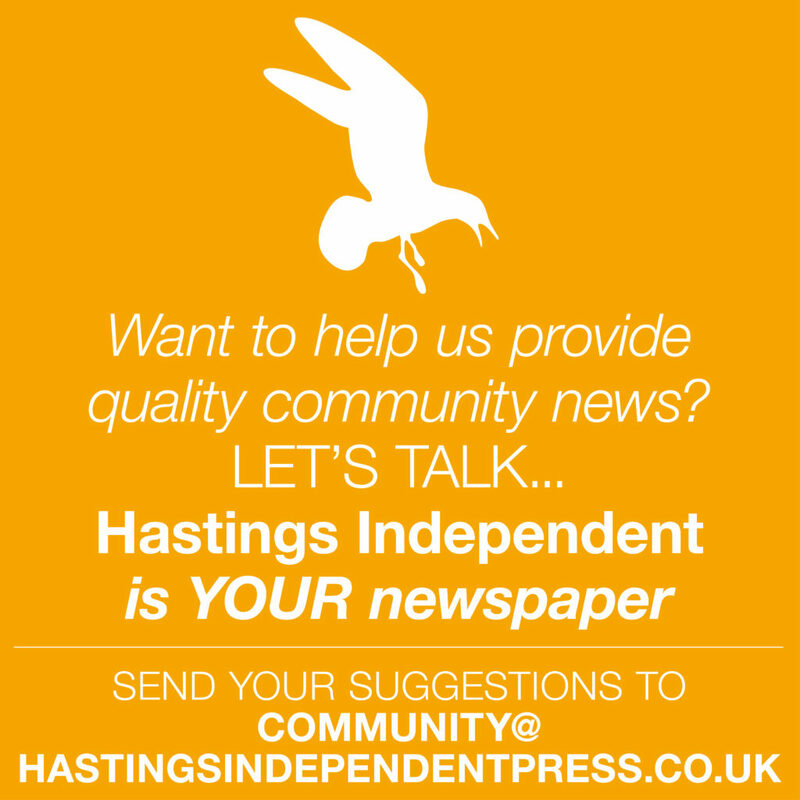 She closed by indicating her intention to serve out her term on Hastings Borough Council as an independent councillor. on the actions of the Israeli government and also pass adverse comments on global banking financiers. But others regard it as evidence of antisemitism when the strongest and most passionate criticism of nation states is directed at the only Jewish nation, and when the global banking financiers that are name-checked are Jewish. What about the crimes of Saudi Arabia against Yemen? What about the human rights abuses of the United Arab Emirates? What about J.P. Morgan and the rest of the banking elite? Dr Maddison points to a survey conducted by the Institute of Jewish Policy Research which he interprets as suggesting that antisemitic beliefs are less common in the Labour Party than in other political parties and society in general. But the problem is, in part, one of definition. Some Israeli supporters regard any pro-Palestinian sentiments, including support for Palestinians to return to their previous homes, and the Boycott, Divest, Sanction campaign against Israel, as antisemitic. The Labour Party – very specifically, the leadership of the party, and one individual within that leadership, Jeremy Corbyn – is being asked to draw a line in the sand, with the demand for very concrete instruction as to what is not acceptable to say about Israel. The bar has been set very high, and Mr Corbyn’s detractors will settle for nothing less.